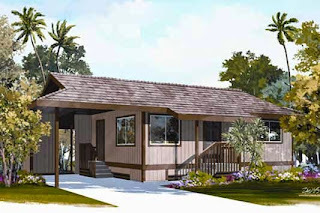 For over 30 years Honsador Lumber has offered "customizable" and affordable Packaged Home Kits. 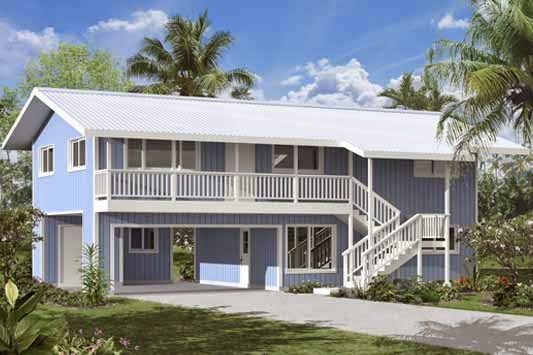 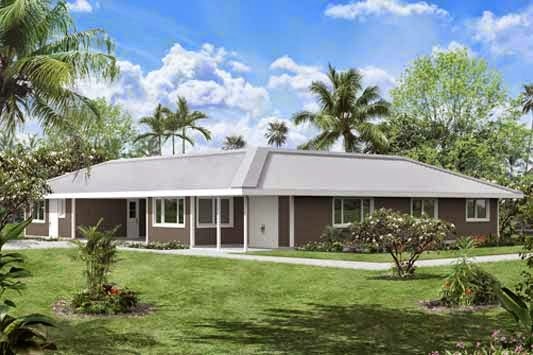 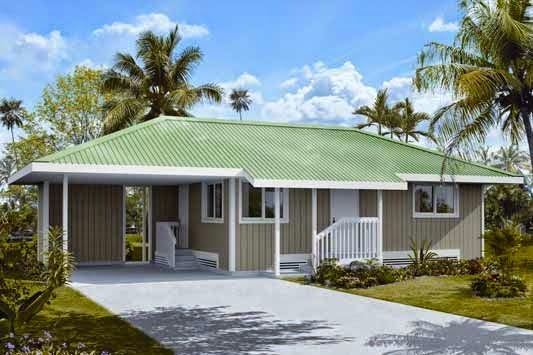 Over the three decades many prefab home kit models have been created to address the individual needs of customers or to meet a detailed requests for a unique architectural floor plan. 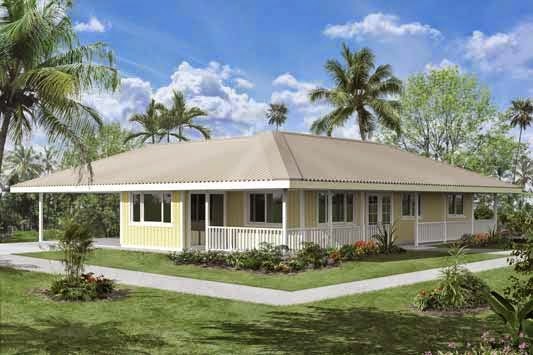 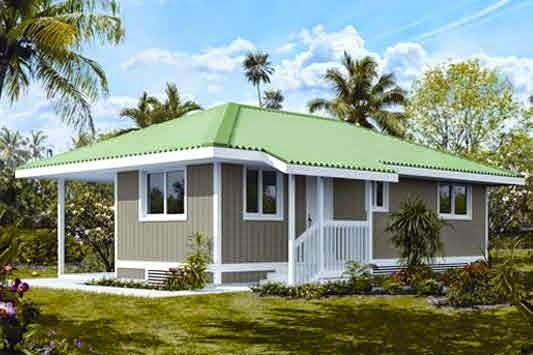 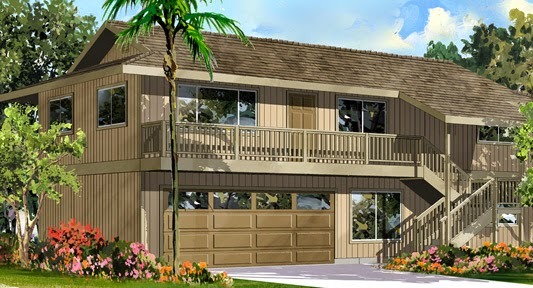 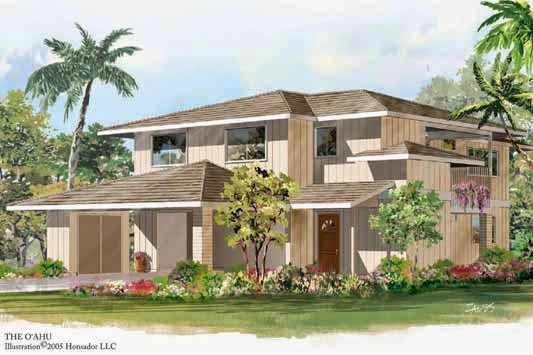 When it was thought that an individual floor plan could meet a wider homebuyer base then those architectural plans were refined and added as a standard home model and would join the growing number of kit home models in what has become a Honsador Lumber Collection of model kit homes. 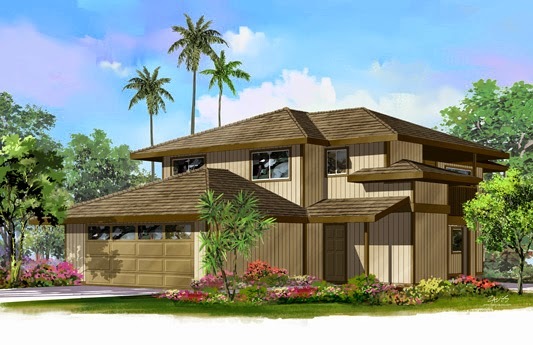 Thus through actual customer application, the home models added to the Honsador Lumber Collection are a very good fit for the casual and relaxed Island lifestyles.